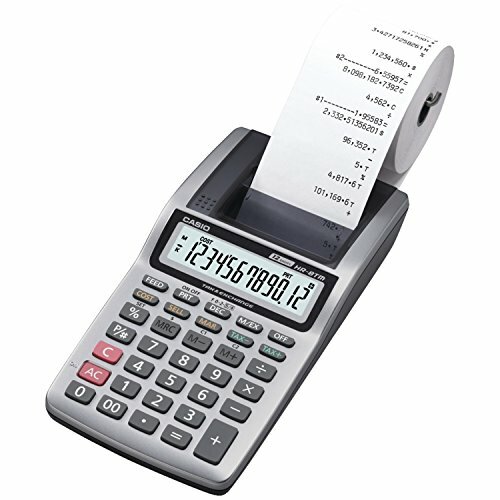 Body-n-Home brand 2 ¼" Thermal Cash Register Paper Roll Tape 85' fits a wide variety of registers. 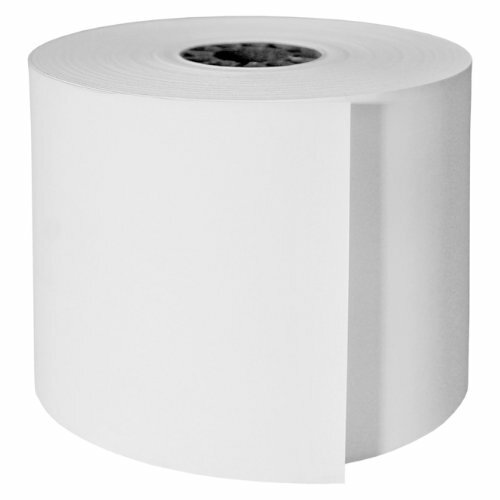 The thermal paper is 2 ¼" wide and 85' long. 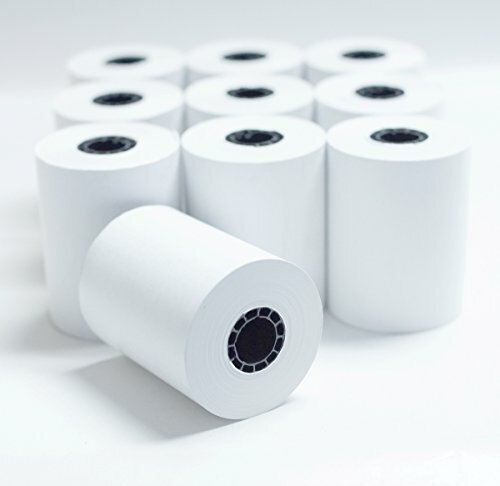 Thermal paper will last for at least three years from the date of manufacture if stored in a dark place at humidity between 45% and 65% and a temperature below 77 degrees Fahrenheit. 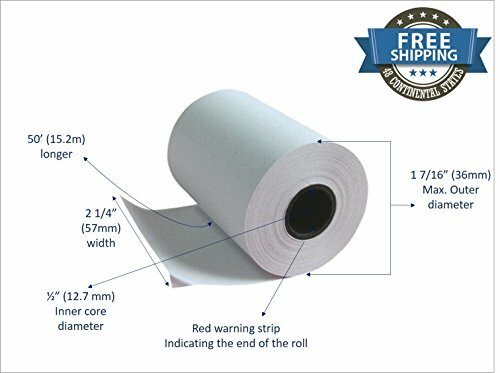 It is recommended to not expose thermal paper rolls to certain vinyls, plastics, shrink wraps, adhesives, wet-toner copies, or certain carbon papers for long periods. Exposure to UV light can affect the images printed on the paper. 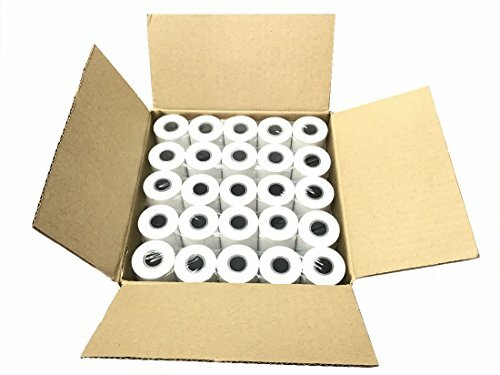 This item is packed 10 rolls. 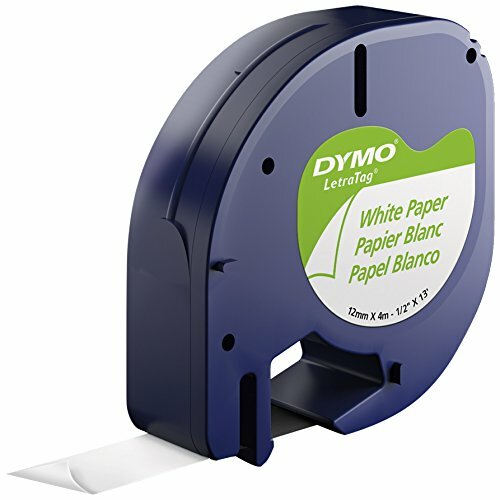 Created specifically for the DYMO LetraTag label maker, DYMO lt labels are packaged in easy-to-load cassettes and feature an easy-peel backing for trouble-free application. 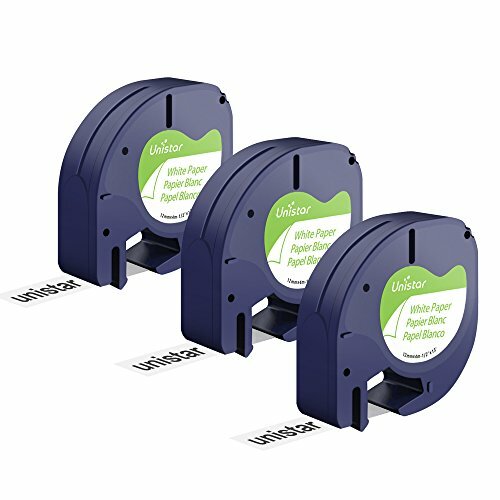 Featuring an easy-peel backing for quick attachment, these durable, high-quality labels are printed using non-glossy paper that cuts perfectly to size without difficulty. 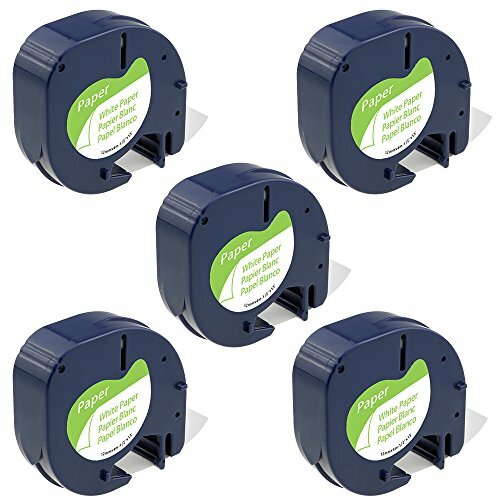 This economical label maker tape is a versatile option for a variety of home labeling needs for reliably labeling at temperatures from -4 DegreeF to 158 DegreeF (-4 DegreeC to 70 DegreeC). for use with DYMO LetraTag label Makers (sold separately). ACR DayMark thermal cash register point of sale (POS) receipt tape. 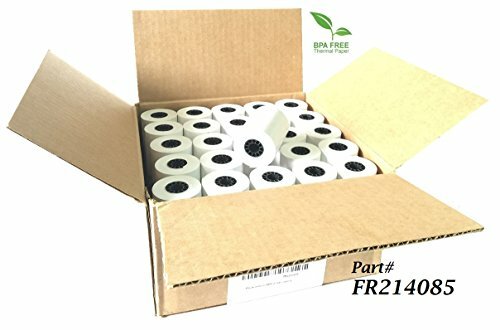 Each roll is BPA free and has a convenient end of the roll warning. 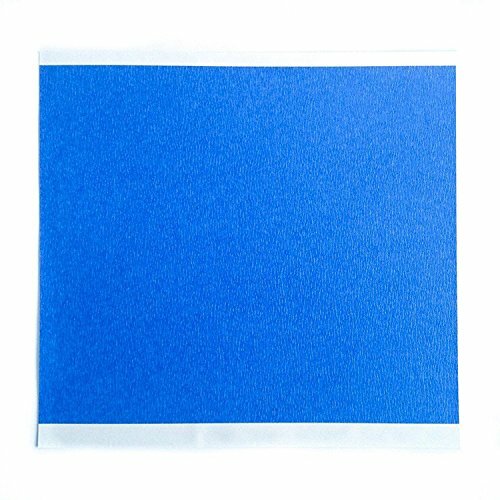 Top quality, lint free paper. Measures 110-feet length by 3-1/8-inches width. Copyright © Wholesalion.com 2019 - The Best Prices On Paper Tape Printer Online.